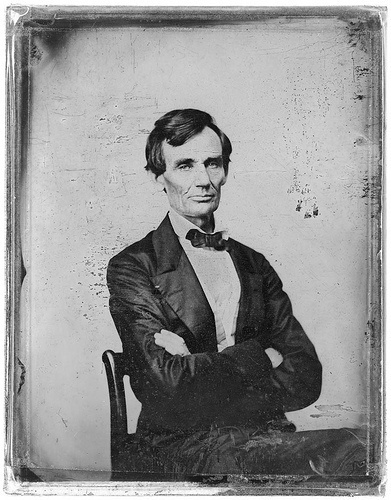 Abraham Lincoln hated the nickname Abe. He preferred to go by his last name, Lincoln. Mary Todd Lincoln, his wife even called him Mr. Lincoln.